Doctoral programmes are becoming more and more diverse. 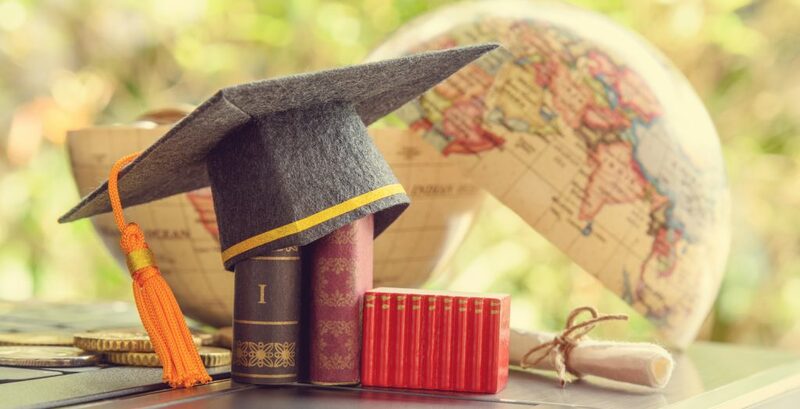 The offers range from traditional PhDs based on a thesis and PhDs by (prior) publication to industry-based PhDs or a variety of professional doctorates. This diversity poses a huge challenge to everyone involved in doctoral education as it blurs the lines of what a doctorate is and what is required to achieve it. There is also a perception that certain doctorates are “worth” more than others and that the massification of the doctorate is a threat to its quality and elite academic status. Against this backdrop, we have decided to set the upcoming EFMD Doctoral Programmes Conference* under the theme “Building Excellence in Doctoral Education”. The questions of what is excellence in doctoral education and how can it be achieved appear to be particularly topical considering recent headlines in the Times Higher Education (No 2,399; 14-20 March 2019) like the “Reliability of PhD is under threat” or “Lax doctoral entry requirements need reform”. Claims are being made that corruption and nepotism are present in doctoral supervision and examination. Or that an acceptance rate of approx. 60% of applicants in some Australian institutions raises questions about the standards and benchmarks set. At the upcoming conference, we will address these topics and discuss with thought leaders and experts how we can build excellence in doctoral education. Prof Mark Saunders, from the University of Birmingham, will set the scene and give the opening keynote by providing answers and propositions to the question what excellence in doctoral education really means. We will then focus on a crucial part of every doctoral journey (sub-theme 1): Supervision. Dr Annette Fillery-Travis, from the University of Wales, will report on a recent Erasmus funded research study on excellent practice in supervision. Her session will be followed by Dr Stan Taylor, Durham University, and Dr Karen Clegg, University of York, who will engage in a panel discussion with DBA and PhD candidates on excellence in supervision. Last but not least, we will also shed some light on the differences in the supervision of the full- and part-time doctoral candidates and how we can develop supervisors. For sub-theme 2, we will explore expectations towards excellence and get insights into enhancing doctoral employability by Prof Katy Mason, Lancaster University Management School, as well as industry representatives. Furthermore, during the interactive world cafés, delegates will engage in discussions around writing skills and plagiarism – two essential elements of doctoral excellence. The last sub-theme (sub-theme 3) is dedicated to discovering innovative concepts towards excellence. Prof Pam Burnard, University of Cambridge, will introduce us to new forms of knowledge creation and we will discuss innovative concepts for knowledge dissemination. We will close the conference with an inspiring keynote on this topic. We are looking forward to three packed days of interesting, exciting and thought-provoking discussions, networking and exchanges of good practice. This will give us the opportunity to develop, sustain and engage with our community of practice and set the agenda for excellence in doctoral education. I am honoured to act as the conference Chair for this event and hope to see you in Lancaster in May 2019. If you have any questions in relation to the event, please feel free to get in touch with me (c.unterhitzenberger@lancaster.ac.uk) or Jean-Alexis Spitz from the EFMD (jeanalexis.spitz@efmdglobal.org).